What Is The Definition Of Bare-Knuckle Boxing? 1. 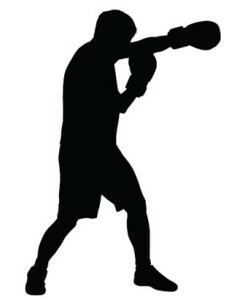 This form of boxing refers to when the two boxers would not use gloves, padding or any other protection on their hands, or around their knuckles, when fighting. Bare-knuckle boxing is the first, original form of boxing, originating in England in 1719. The first bare-knuckle boxing champion was James Figg, who held the title from 1719 to 1730. 1. With the tension rising during their sparring match, the two men decided to take their aggression to another level by removing their glove and tape s to do some old-fashioned bare-knuckle boxing.